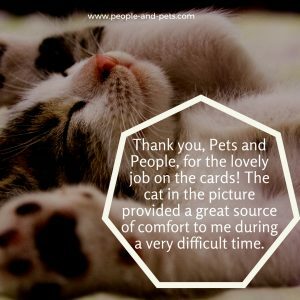 If you know someone who is grieving the loss of a pet, Pet Sympathy Cards is a line of cards that specializes in pet grief; these cards are designed to show those around you suffering that you understand their sorrow and are there for them through this difficult time. 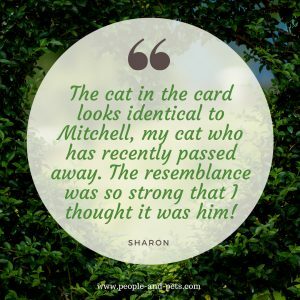 Looking to send a card to your grieving friend or relative? Please stay tuned for a list of stockists.